You want to be serenaded by the Cello, but you may also want to dance and groove to your favorite playlist: Thats where I come in! 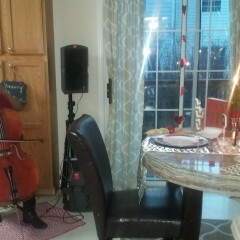 I can play your favorite Hip-Hop, R&B, Pop or Rock jams for you and your guests! 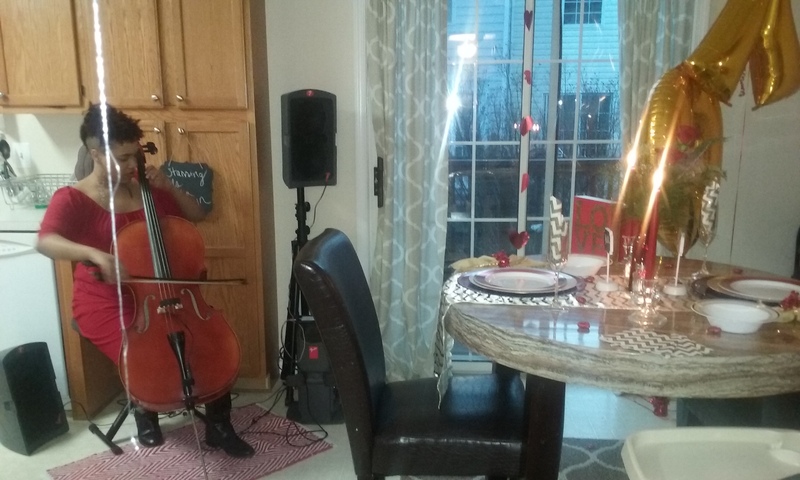 With my electric, walking Cello, I can move and dance with your guests while they enjoy the event you have curated for them! Birthdays, Celebrations, Weddings... it doesn't matter. Let's give your guests something they won't forget! Nneka was a pleasure to work with before and during our event! I would definitely recommend her for any upcoming event! Nneka did a beautiful job at my good friend's memorial service. Booked on short notice she was still willing and able to learn a list of songs fir the event. 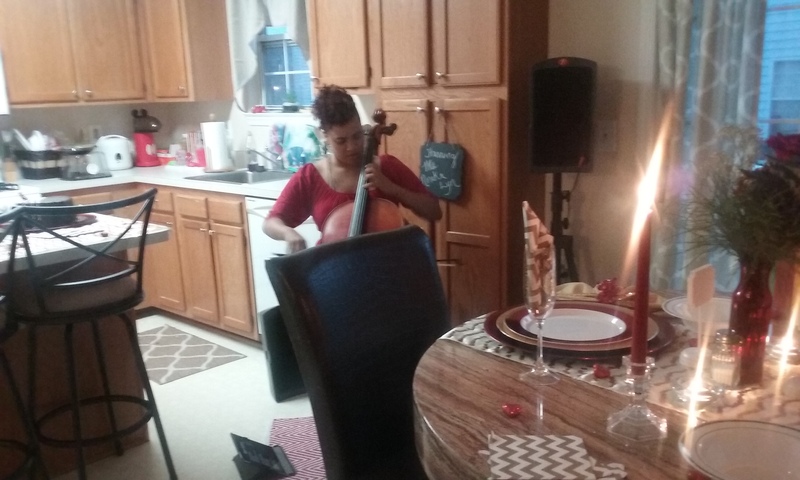 In addition to being a talented cello player she also has an incredible voice that brought great comfort to all those in attendance. Great artist and performer !!! 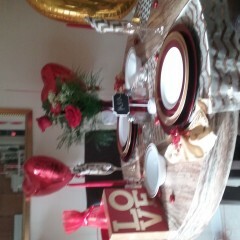 Valentine's day dinner for two was perfect ! The audience can expect to be serenaded with their favorite songs. 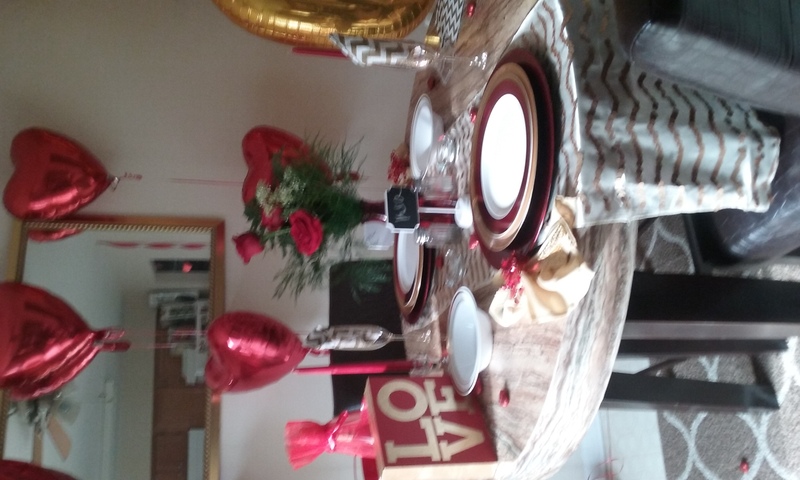 If the event calls for it, they will be be encouraged to sing or dance with me as they enjoy each other's conversation, the food and fun atmosphere. For more intimate settings, like weddings and memorial services, you can expect your guests to be welcomed and ushered at the door by the beautiful music of your choice. I can also perform solo performances of your choice while singing. 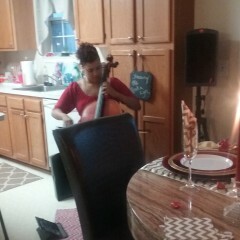 Classically trained and world experienced, Nneka Lyn has been singing and playing Cello since a very young age. (link hidden)n has performed on the stages of The Kennedy Center, Wolf Trap, and many others. 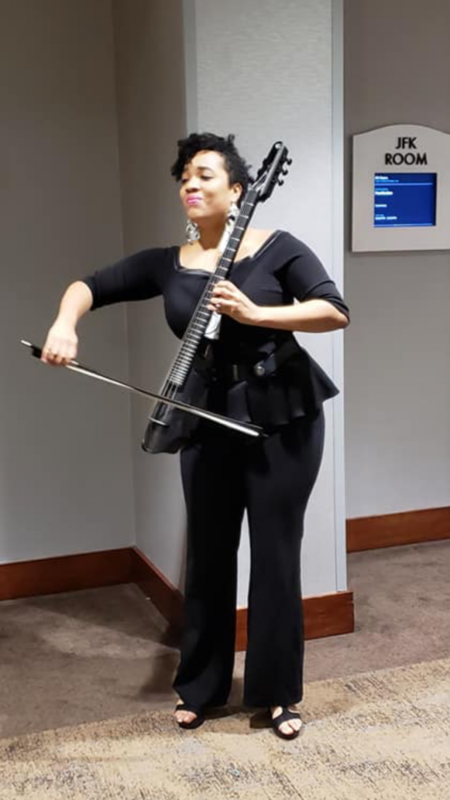 She specializes in performing for both large parties and gatherings like Corporate Events, Conferences and Reunions, as well as intimate settings such as Weddings and Birthdays just to name a few.